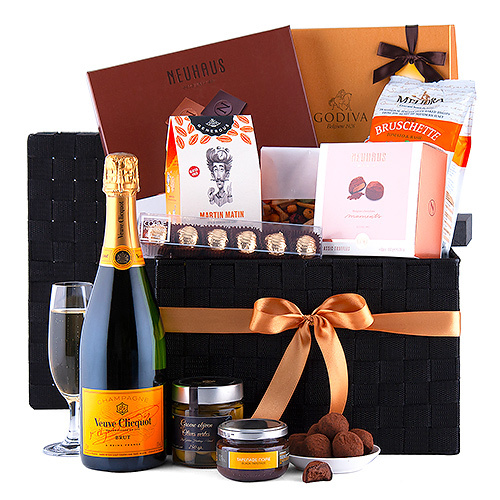 Make a statement with this impressive Veuve Clicquot gourmet gift basket. 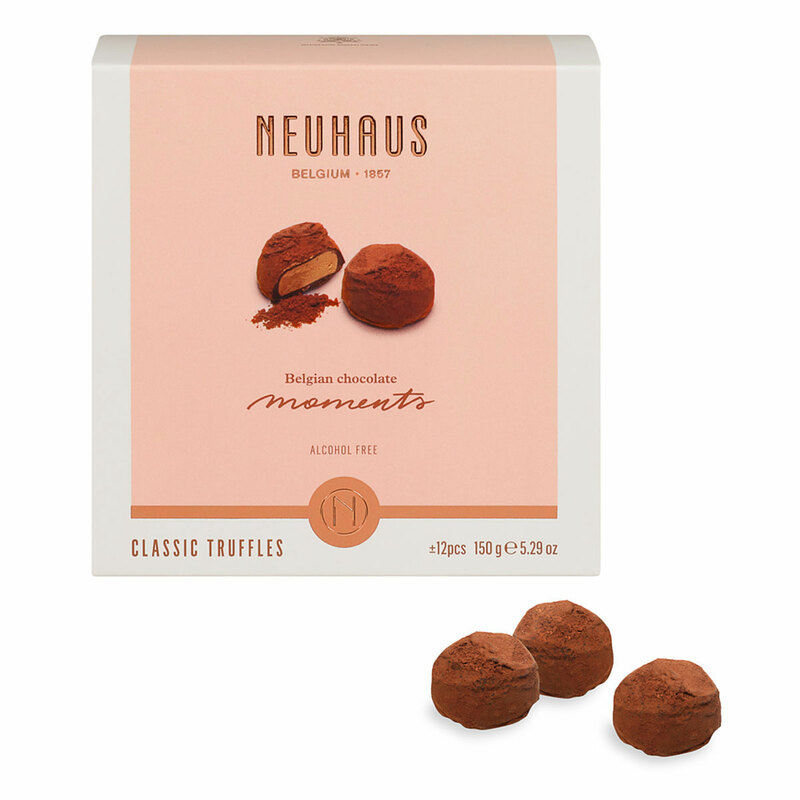 The best European gourmet foods and Belgian chocolates are paired with the iconic Champagne. The Veuve Clicquot Brut offers a subtle complexity with finesse and energy. 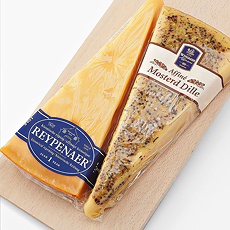 Discover the pure, airy, bright bouquet with a floral fruity tone that finishes with notes of candied fruit, ripe hay, toasted notes, and a hint of licorice. The opulence of Veuve Cliquot Champagne makes a lasting impression. 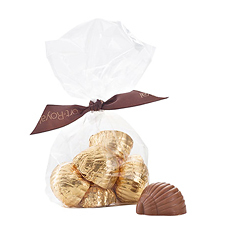 We have selected the finest sweets and savories to enjoy with the Champagne. 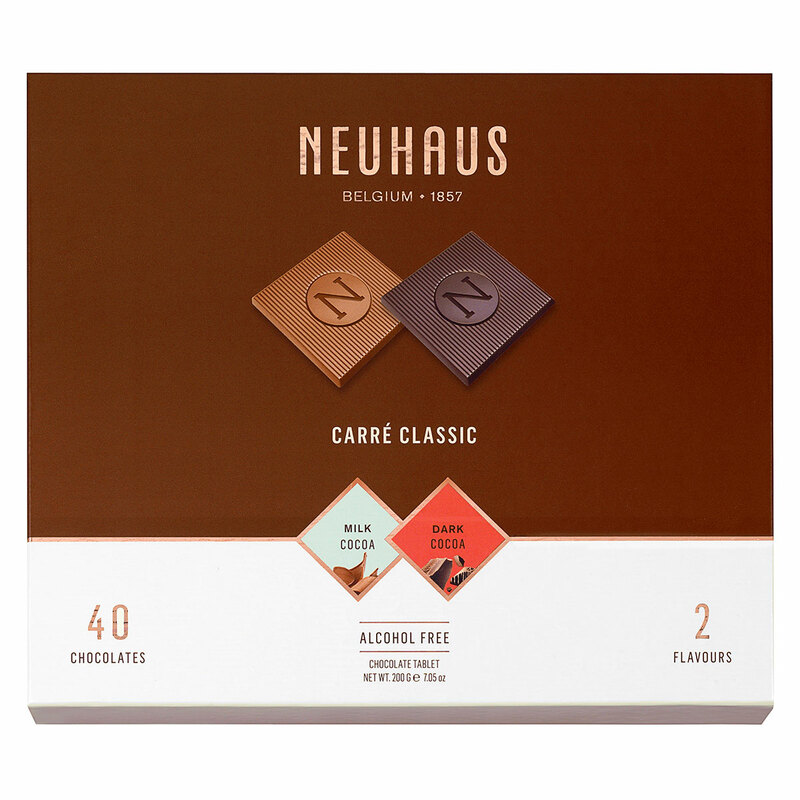 Enjoy luxury Neuhaus Belgian chocolates: indulgent Chocolate Truffles and classic Carré chocolate squares. 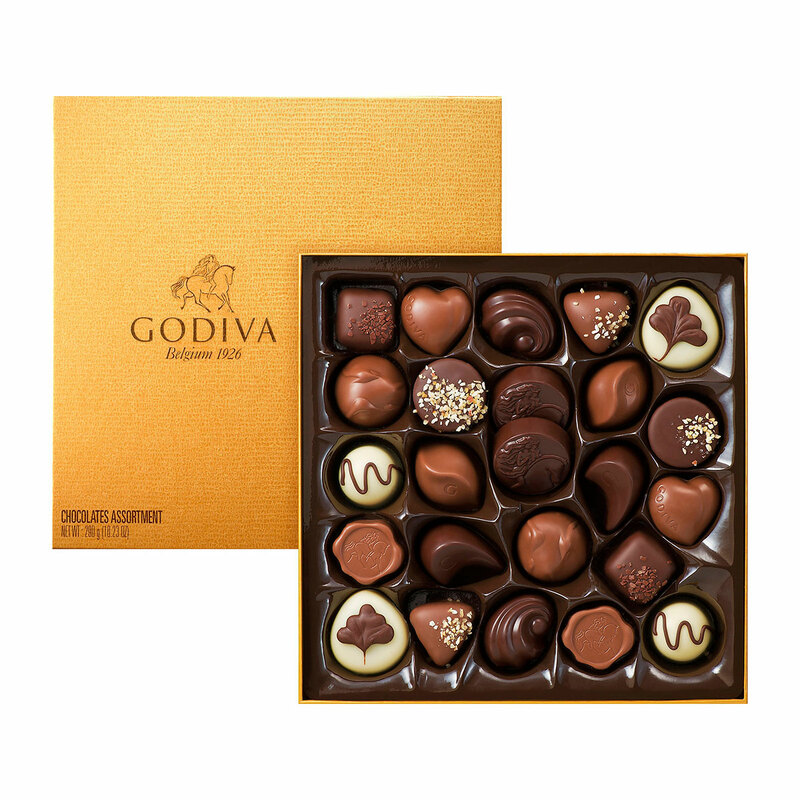 The elegant indulgences continue with the iconic Godiva gold box with 24 chocolates. Hand packed into the beautiful woven basket is a bounty of treats to share: Corné Port-Royal gourmet chocolates, Dear Crete Eclectic Apple And Cinnamon Cookies, fine green olives, Kalamata olive tapendade, and crisp Don Peppino Bruschette. The Ultimate Gourmet Hamper Veuve Clicquot is a truly spectacular gift basket. 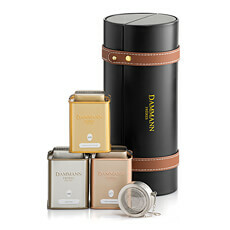 It is the perfect VIP luxury gift idea for corporate gifting, dear friends, and beloved family. 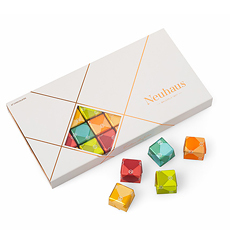 Please note that the glass and bowl are not included. 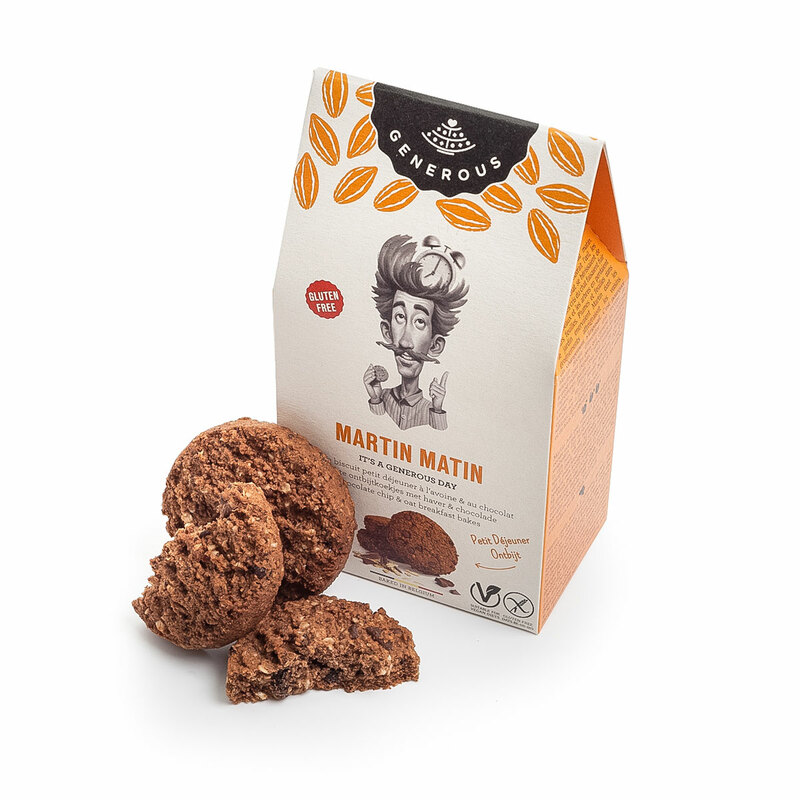 Ingredients: Sugar, cocoa mass, whole milk powder, cocoa butter, skimmed cocoa powder, butter oil (contains milk), emulsifier: soya lecithin, flavours. Domaine du Boise Gentil uses the only the finest olives from Provence, France to make gourmet savories. 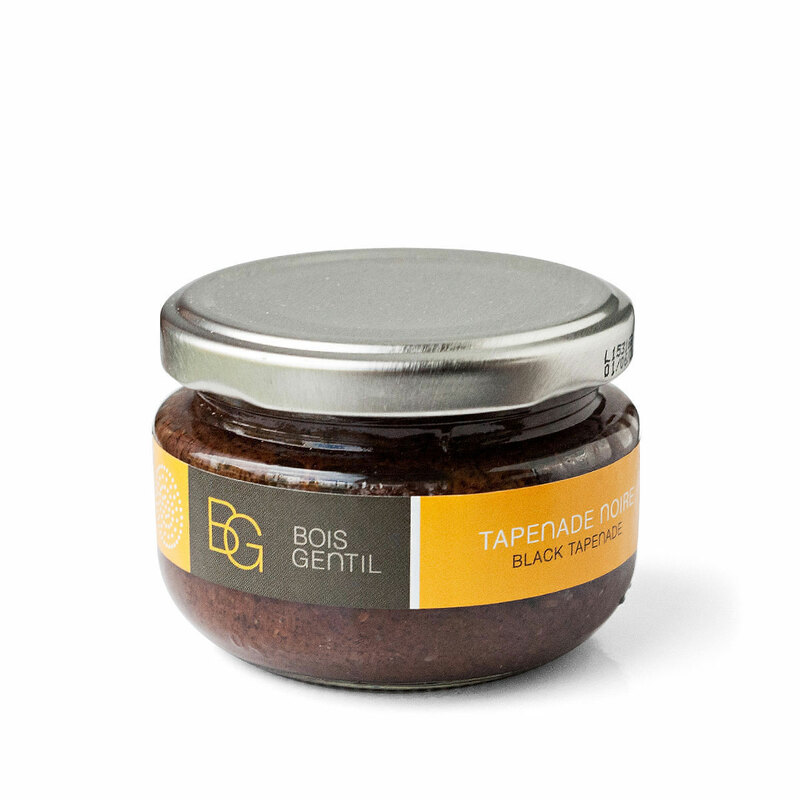 The Tapenade spread is created from green olives, capers, anchovies, and herbs. 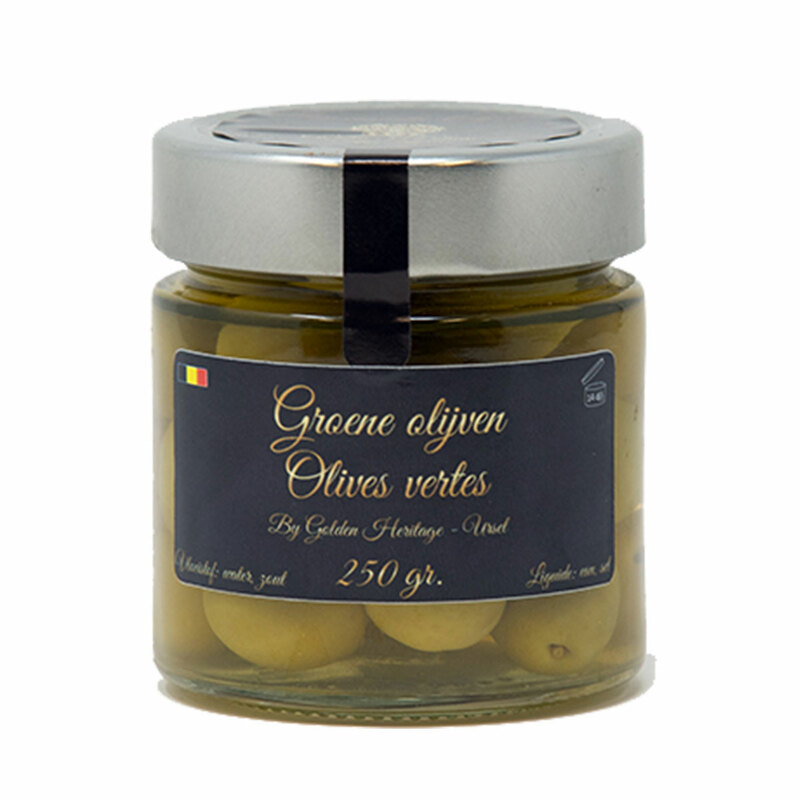 Ingredients: Black olives (78%), capers, olive oil, anchovy, thyme of Provence, salt. 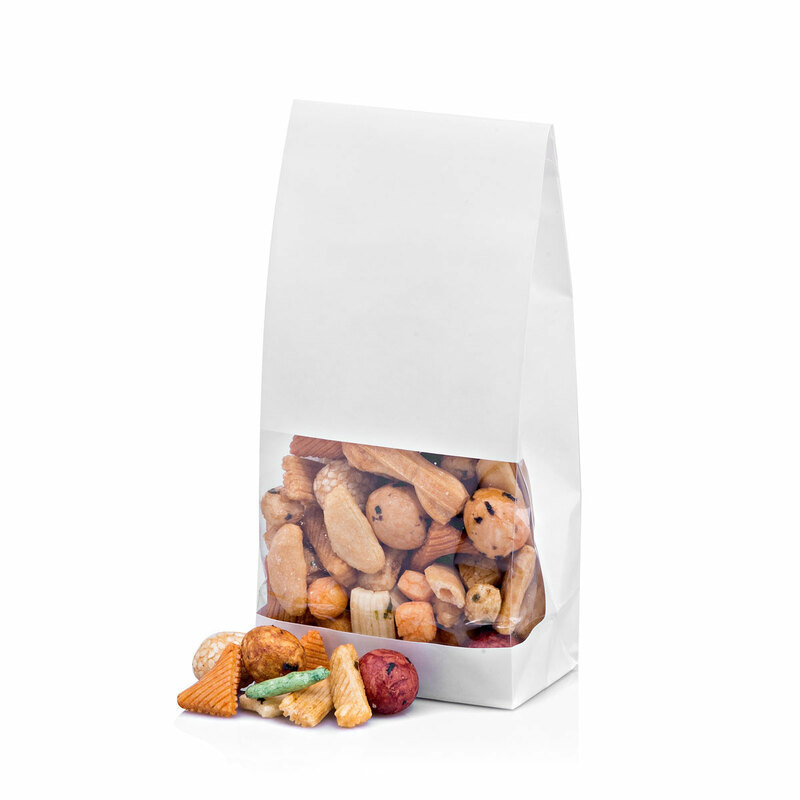 Ingredients: Rice flour, wheat flour, soy sauce, (soy, wheat, water, salt, koji), peanuts, sugar, corn starch, sesame seeds, tapioca starch, potato strach, dextrin, colorants: E150a, E150c, E160c, E141ii, E163, E120, raising agent: E503ii, E500ii, seaweed, corn starch syrup, glucose, salt, food acid: E330, onion, chili pepper, garlic. 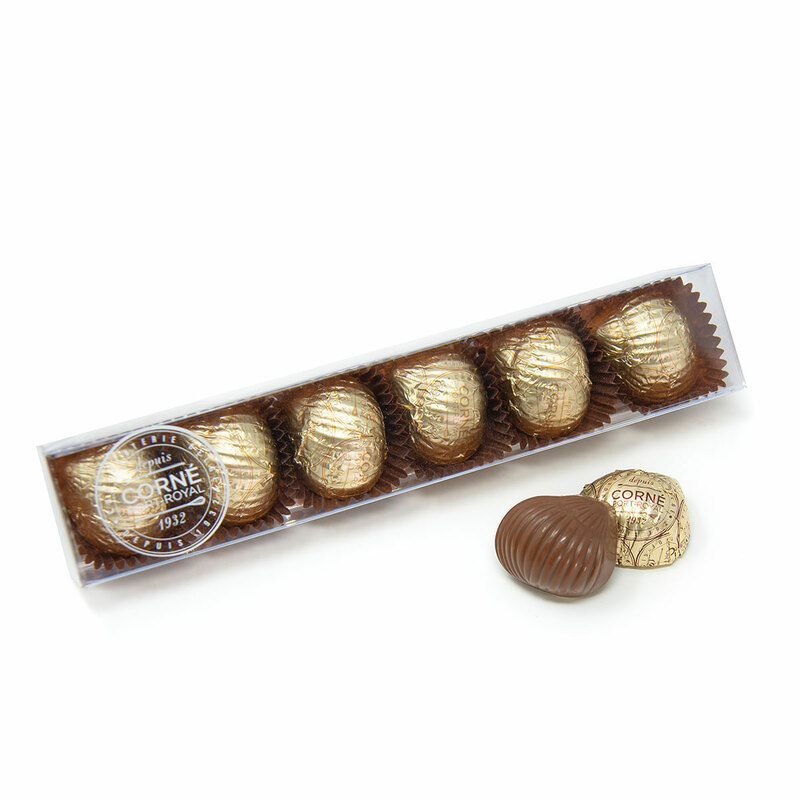 Allergy Advice: Contains or may contain traces of wheat, soy, peanuts, sesame and other nuts.